The most fun you’ll ever have getting lost! The corn maze opens August 31st! Open daily from August 31st through October 31st. 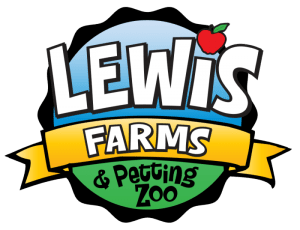 The corn maze is INCLUDED with general admission to the farm and petting zoo!